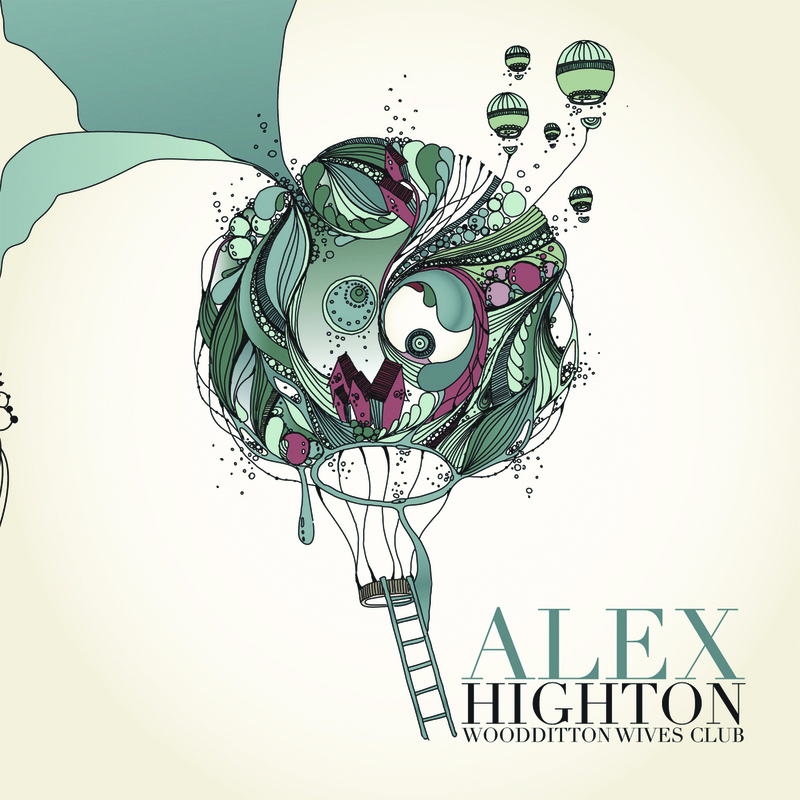 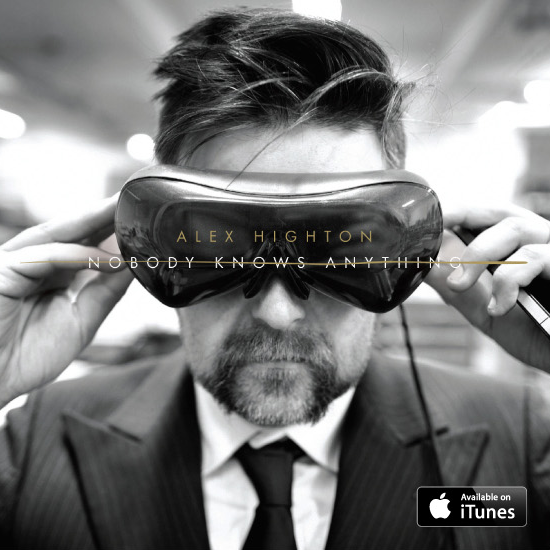 Alex Highton – Pledge Update! 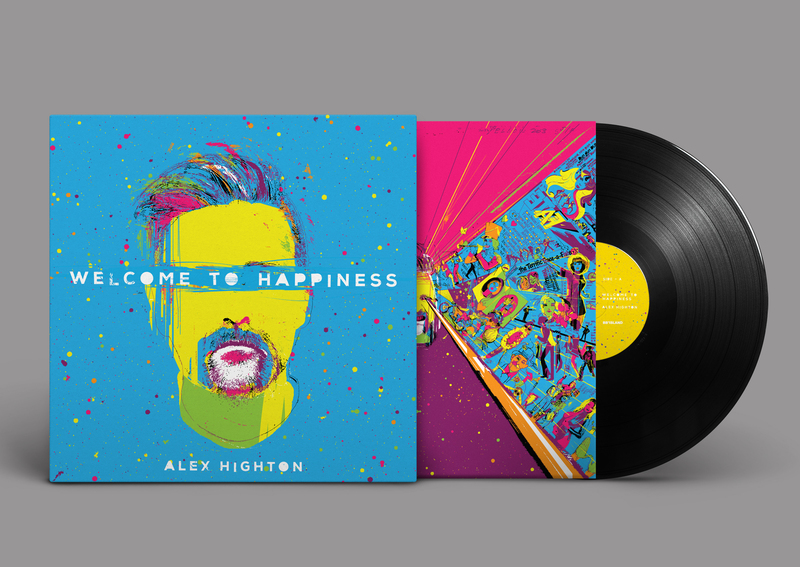 Hope you like your stuff. P.S The other 5% will be posted tomorrow.